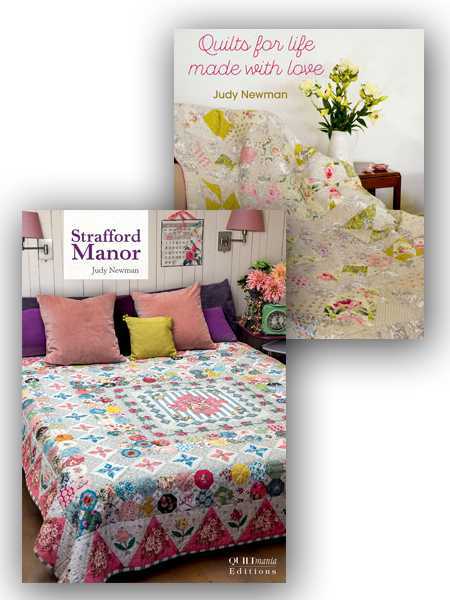 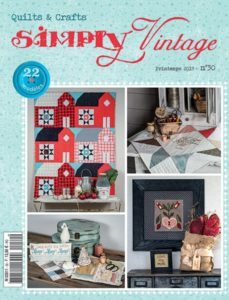 To celebrate the Judy Newman’s new booklet “Strafford Manor”, Quiltmania would like to offer you a special deal! 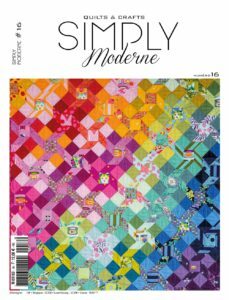 Purchase the “Strafford Manor” booklet AND the book, “Quilts for Life made with Love” for only 40€! 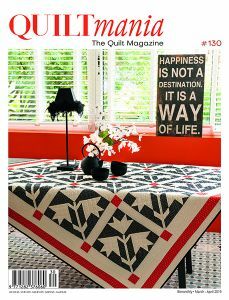 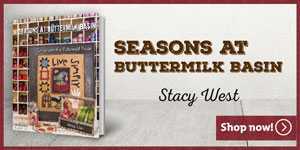 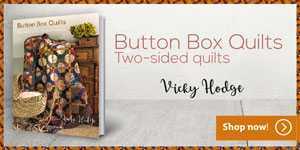 Take a look at Quilts for Life made with Love” book by clicking here.